Melody is using Smore newsletters to spread the word online. Please try to have your student present during their testing block. Please try to avoid scheduling appointments and vacations during this window. You can help your student "show what they know" by ensuring that they get a good night's sleep each night, a healthy breakfast each morning and a snack for the morning recess. We will be providing snacks for our testing students during this testing window, but an extra snack wouldn't hurt! Encourage your child to do the very best they can in demonstrating their skills. Test taking can be stressful for students, so remind them that these assessments are important for us to know what they have learned but do not affect their grades or advancement to the next grade. Let them know that this is their opportunity to show you and their teachers all the great things they have learned this year! If you have any questions in regards to the assessment or testing window, please reach out to your classroom teacher or administration. It is getting to be that time of year! It is time for DANCE! 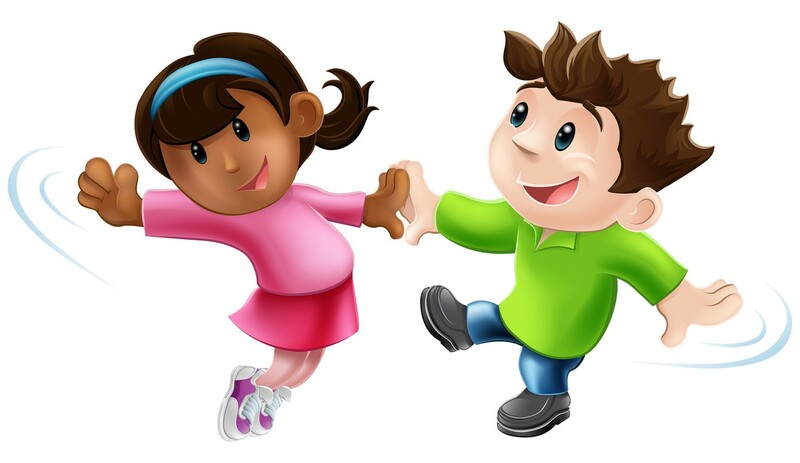 This year, our dance program (through our PE program and Studio65) will be featuring our TK - 2nd grade classes only. Students will learn dance and movement in their PE classes for the month of May. Time: Your student's class will be assigned either the 5 PM Show or the 6 PM Show this year. More information and details to come the week of April 29th. 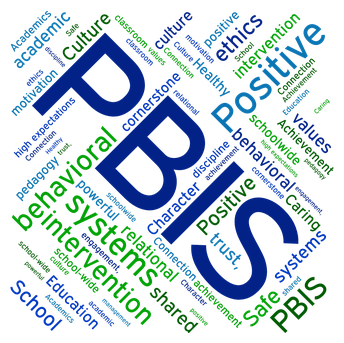 Positive Behavior Intervention Support (PBIS) is a great program and culture we are using here at Parker Whitney and in Rocklin Unified. 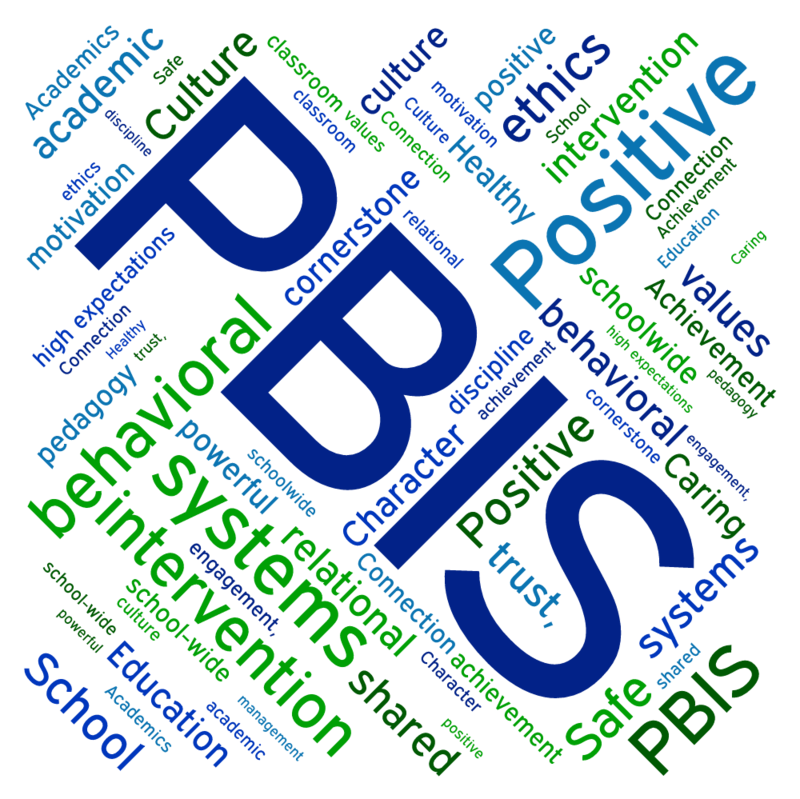 See the link below to learn more about this system that we use at Parker Whitney to support your student! Remember our GRRReat Expectations for our students are... RESPECT, RESPONSIBLE and RESOURCEFUL! 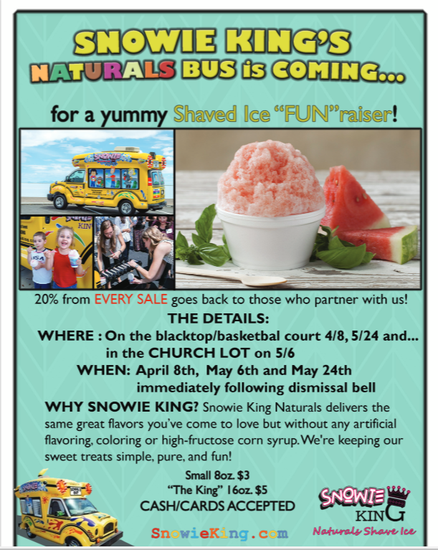 Check out the info below! 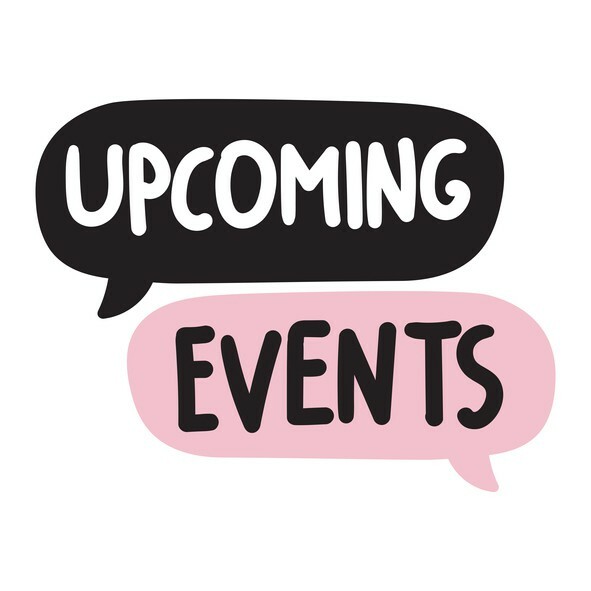 Please mark your calendars for upcoming events and activites at Parker Whitney! April 5 - Lock Out - students and staff will practice a safety drill beginning at 10:40 AM. You will not be able to retrieve your student beginning at this time for about 40 minutes. We will not be able to answer any doors on campus at this time. Thank you for your patience and understanding. April 15 - 21 SPRING BREAK - No School!! April 23 - School in session - Welcome back!